We are very excited about our latest program - the South African Resistance Roundup with Jack Sen And Simon Roche. Simon Roche is the official spokesman and a leader for Suidlanders, a white civil defense force based in South Africa. In fact Suidlanders (Southlanders in English), founded in 2006 by Gustav Muller is the world's largest non-state civil defense organisation on the planet. It is constituted under international law and it's purpose is to prepare for a race-based civil war in South Africa. 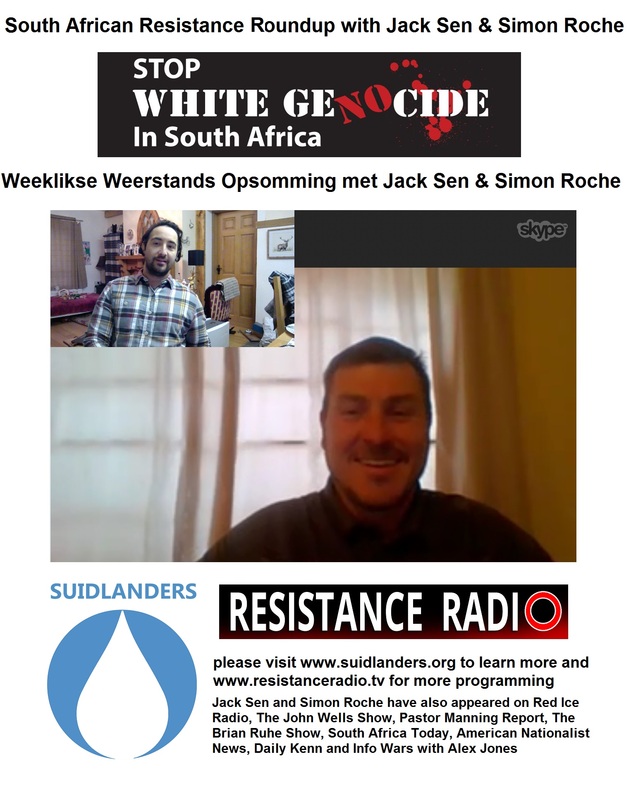 Simon, who will host the program alongside Resistance Radio's Jack Sen, will be coming to you live from South Africa on a regular basis with this exciting new program. The men will discuss the genocidal conditions white South Africans face, the Marxist ANC, impending genocide, and a variety of topics that will shock you to your core. As Simon is based on the ground in the rural Cape he is in a unique position to report events and discuss issues he has experienced firsthand. 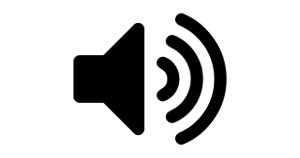 Simon has apeared on Red Ice radio, Info Wars (Alex Jones channel) etc. We are proud to have his work on our channel.